Identify the doctrine (seeing an object lesson): Invite a mother to bring her baby to sharing time. Invite the children to share some rules that would help keep the baby safe. Tell the children that we are all Heavenly Father’s children; He loves us and gives us rules or commandments that will keep us safe and happy. Show a picture of Moses and the Ten Commandments, and briefly tell the children how Moses received the commandments (see Exodus 19–20). Encourage application (singing a song): Sing “Keep the Commandments” (CS, 146–47), and ask the children to listen for the promises we receive when we keep the commandments. Invite them to share how they are blessed when they keep the commandments. I first want to apologize for my absence the last couple of weeks. My family and I have been all over the place, which means I wasn’t home very much to share ideas, but my children started school this week (all of them! ), so now I have some time to catch up and get back on a schedule. Today I have been working on this week’s Sharing Time idea. 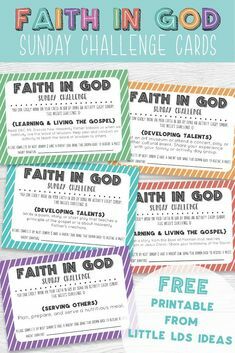 At first, I worked on updating an old idea that I shared back in 2012, here, but after doing that I remembered a cute little Mormon message and decided to create a second idea for this week! Both ideas stick very closely to the outline, but with some fun elements added in. I hope you enjoy both my ideas for this week! Lifesaver and shark clipart from “Hello Talii” and song images from LDS.org. The first idea that I am going to share today is my latest idea that I thought of after watching the cutest little Mormon Message. 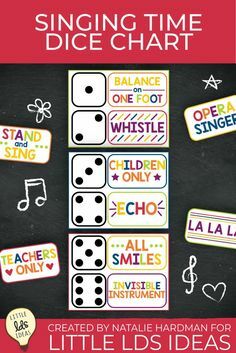 For this activity the children will be playing a matching game to find the songs (like the idea in the outline). Once a match is found they will hear the song and then guess with category it goes with. Before I get into the details, I thought I’d share the Mormon Message that inspired this idea. It is a quick 40 second video, and is PERFECT for primary! I actually thought of sharing the Youth Mormon Message for THIS talk, but it was 5 minutes, and I thought it might be a little ‘old’ for Jr. Primary, so I went with the above video and created a game to go along with it…and a lesson outline that you can print out! You’ll begin your lesson by showing the short video. You can then discuss the video with the children by asking some questions. You could ask the children what they think is going to happen to the boy/man in the video? You could also ask the children if there was something to let the boy know not to swim? Why do you think he didn’t obey the sign? You can then talk about how just like the sign in the video tried keeping the boy safe, we have been given commandments to keep us safe. You can then explain to the children that they are going to be learning a little more about the commandments by playing a matching game and ‘Name that Tune’. First, download and print out my September 2017 Commandments Sharing Time printables. Let’s start with the game board. Print it out, cut it, and then glue/tape it together to create a larger poster. Once you have your poster done, move on to the Commandment circles. There is a front and back to each commandment circle, the front has a lifesaver or stone tablets. I would print the front side onto cardstock to make it a little thicker. Next, print out the commandment circle backs (you can print these on normal paper), which are images that represent each song, and sharks. Once you have all the circles (well…15 circles) printed and cut, glue them together (front and back). You will then attach each commandment circle onto the poster using tape or sticky tack. Invite a child up to the front and have them flip over 2 circles. If a match is found, have the pianist play the song until someone recognizes the song. Then you could have the children sing the song OR you can read some of the words aloud. After you have discussed the song, have the child place one of the circles under the appropriate phrase, and then invite another child up to flip over two more circles. If a shark is flipped over you could share a scenario of someone not obeying the commandments and mix up the remaining circles, or if you’re playing with teams, you could have the team lose a turn or deduct points. Continue until all the matches have been found or until time runs out. 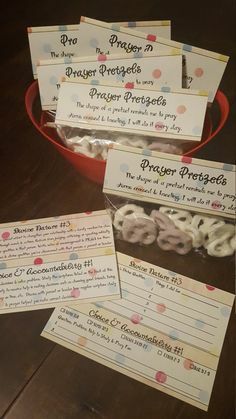 As I was creating my printables for my idea I thought it would be fun to give a small treat and handout to the children to help them remember that we are blessed when we obey the commandments. This would give the children a chance to share with their family what they learned during primary. I created a simple tag that had the weekly theme and matched the game. This would be so cute attached to a bag of Swedish fish or gummy sharks! If you’d like to use my Commandment Match idea, just click the link(s) below! UPDATE: Sorry! I forgot to add my treat tag, and my commandment circles were a little too big. All of that is fixed now. Phew! Click HERE to print my Sharing Time Lesson Outline! Click HERE to print my September 2017 Commandments Sharing Time Printables! For my second idea, which is actually an updated version of an old idea, I am sharing 2 great ways to begin your lesson as well as some fun activities that you could use. There is a printable lesson outline that you can print, but here is a quick overview of what is included. First Idea: On a table at the front of the room, you will have several objects. Some examples could be, socks, shampoo, gloves, chocolate syrup, etc. Explain to the children that each of these objects have instructions/rules to help us know how to use them correctly. Invite a child up to choose an item. Then read the instructions and have them do/act out the instructions. I thought it would be fun to mix up the instructions, so if the child picked the chocolate syrup you would read the instructions to the shampoo. Just make sure they don’t actually pour chocolate syrup onto their head J. They’d probably laugh and say, “That’s the wrong instructions!” You could ask them which item your instructions go with. You will then talk about how commandments are like instructions for us, to keep us safe. Second Idea: This idea is actually one that I found in a Primary manual. At the front of the room have a large bowl with several ingredients to make a cake, cookie, or some other treat. Invite a child(ren) to the front and without providing instructions, ask the children to make a cake. When they start asking questions about how to make the cake, explain that instructions are necessary to be able to do what you asked them. Then discuss how rules and laws are like instructions. Explain that the children could make a cake even if they didn’t follow instructions, but they might not want to eat it. But if they carefully followed the instructions of a good recipe, the cake would be good to eat. Explain that rules are necessary in other aspects of our lives. Ask the children to name some rules we should follow to be safe, to have good health, to have good relationships with others, or to have eternal life. Point out that rules bring order into our lives and are necessary for us to know how to live happily. I love both of these ideas and think the Primary children will as well! For the idea I created stone tablets that you can use for 3 different games (more info in the outline). 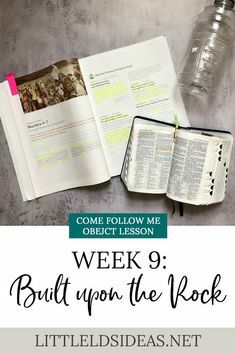 You will be writing scripture references or placing images on the back of each stone tablet and then hiding them around the room or placing them on a board. The children will take turns choosing one of the tablets and then will need to read a scripture or listen to a song. They will then decide which category the scripture/song belongs to. 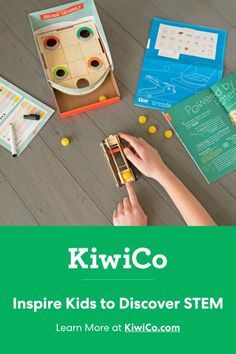 You can read more about each activity in my printable outline below, and you can find the printables for this lesson below as well! Click HERE to print my Sharing Time Outline! Click HERE to print my September 2017 Sharing Time Printables! I hope you enjoy this week’s ideas and are able to use them for your own Sharing Time lesson. 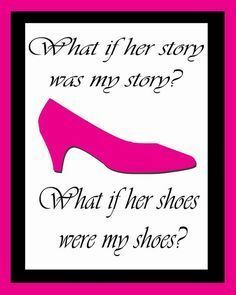 I would love to hear if you do, so be sure to leave me a comment letting me know. And if you like my idea, be sure to share it by pinning it! I just wanted to say thank you SO much. 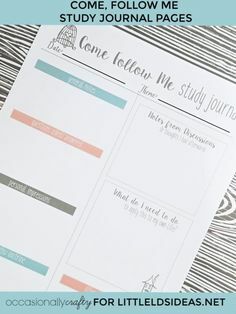 Your ideas and printables are always so helpful and well done. Your blog is the first place I check when I need help with sharing time. Thank you for generously sharing your talents with us all as we try to teach and serve the Primary children. All the best to you and your family!! Thank you for taking the time to share your wonderful ideas. They are so helpful. Thank you for the sweet comment, Anna. I really enjoy sharing my ideas, and am so glad that others enjoy the ideas that I share. 🙂 Thanks! I so enjoy your printables and ideas. I’m new at all of this and need lots of help. If there is one thing I would love is signs for class/room/teacher assignments. It would be great if it also had on there what year they were turning for example 8. 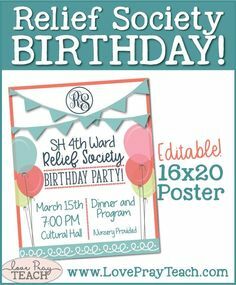 There is just not much out there for free printables on that expecially generic not year specificed. Thanks so much again.